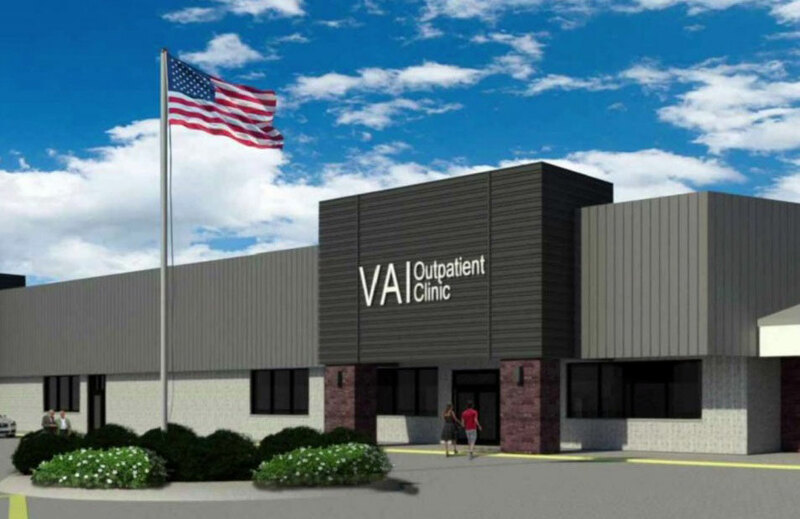 The Veterans Administration opened a new outpatient clinic in Davenport this week, offering more room for more veterans to receive more services while cutting down on wait times. Iowa City VA Health Care System director Judith Johnson-Mekota says the new facility replaces one in Bettendorf that was 24 years old. 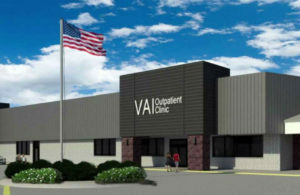 With a staff of 70, the new clinic is expected to serve 12,000 veterans from Iowa and Illinois. Clinic manager Cindy McGee says the new, larger clinic will offer more services including audiology, ophthalmology, and chiropractic care. “We feel that the continuation and addition of these services are a huge benefit for our VA veterans in the Quad Cities community and we celebrate this new beginning,” McGee says. Hundreds of veterans and their families turned out for the ribbon-cutting event. Davenport Mayor Frank Klipsch says he was humbled to be in the same room with so many veterans. The former Bettendorf clinic was the health system’s first outpatient clinic when it opened in 1995 and now there are ten in the region. The old clinic was at capacity, serving about 9,000 veterans, with limited parking. At the new clinic, veterans will be taken care of by eight, five-person “care teams,” made up of a doctor, a nurse, a clerk, an LPN, and a social worker.